Raspberry Seed butter made from the raspberry seeds oil and hydrogenated butters, medium chain triglyceride and Tocopherol. 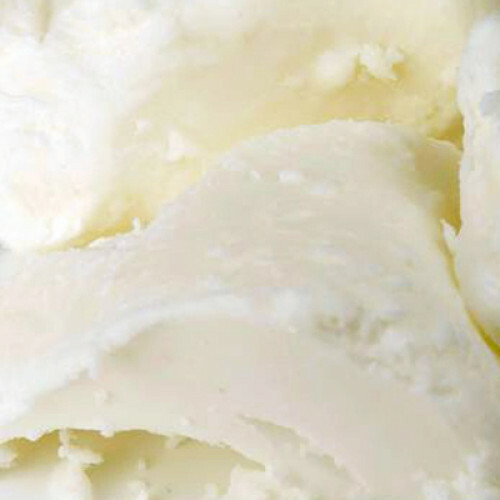 This butter is made without solvents or chemical processing. Extraordinarily high in Omega-3 and Omega 6 fatty acids, Red Raspberry butter is a superb anti-oxidant. It contains 83% essential fatty acids. Its high level of Vitamin E is known to be give it an important role in skin repair and conditioning. Red Raspberry butter is used for skincare and cosmetic applications. INCI:-Raspberry Seeds Oil Virgin (Unrefined), Hydrogenated Butters, Medium Chain Triglyceride and Tocopherol. Red Raspberry butter is used for skincare and cosmetic applications.